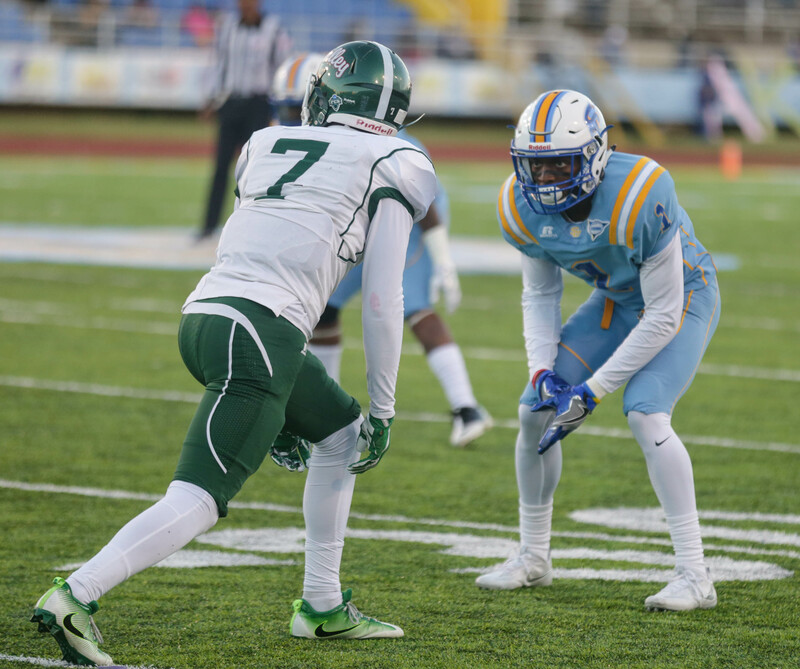 The six nominees for the ninth annual Walter Payton Achievement Award, which is given to one player from each team participating in the MEAC/SWAC Challenge, have been announced. 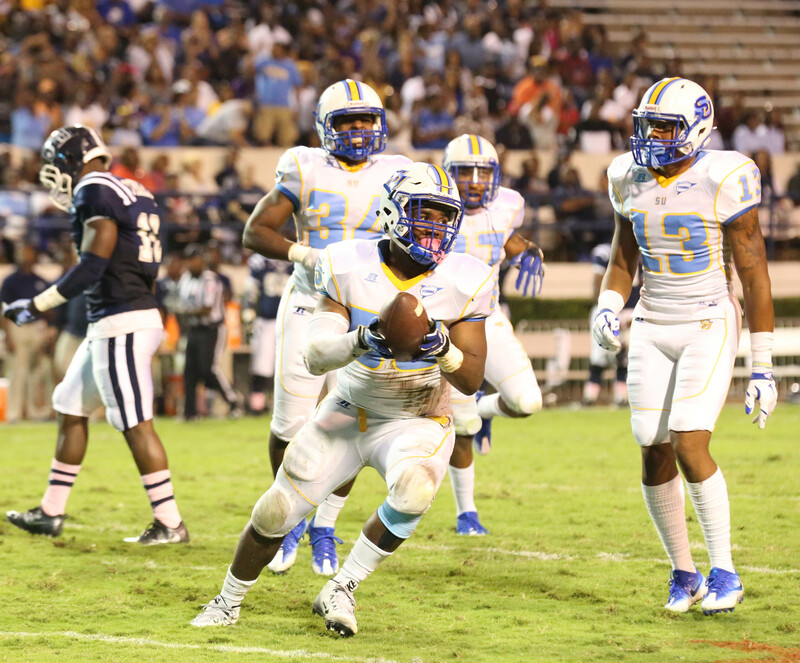 The 13th annual game, which showcases and celebrates teams from historically black colleges and universities, will feature the South Carolina State Bulldogs of the Mid-Eastern Athletic Conference and the Southern University Jaguars of the Southwestern Athletic Conference. Kickoff is set for 1:30 p.m. CT Sunday, Sept. 3, at Ace W. Mumford Stadium in Baton Rouge and will be televised live on ESPN2. First presented in 2008, the award is named in honor of the late Chicago Bears great Walter Payton, a former All-American running back at Jackson State University and a member of both the Pro Football Hall of Fame and the College Football Hall of Fame, who spent his entire NFL career with the Bears. Voting for the award, which recognizes exemplary student-athletes, opened Monday and closes Aug. 24. Winners will be announced at the MEAC/SWAC Challenge welcome banquet at the Hilton Baton Rouge Capitol Center on Sept. 2 and presented by Payton’s son, Jarrett, who has been the award’s biggest cheerleader. 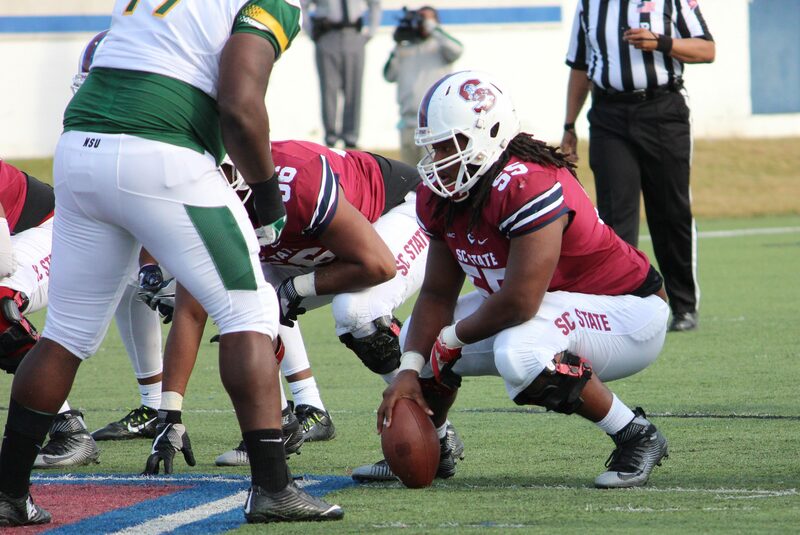 A first-team All-MEAC selection last season, Taylor finished the season second on the team in tackles with 83 (54 solo), 10.5 tackles for loss for 25 yards, 1.5 sacks, one fumble recovery and two forced fumbles. 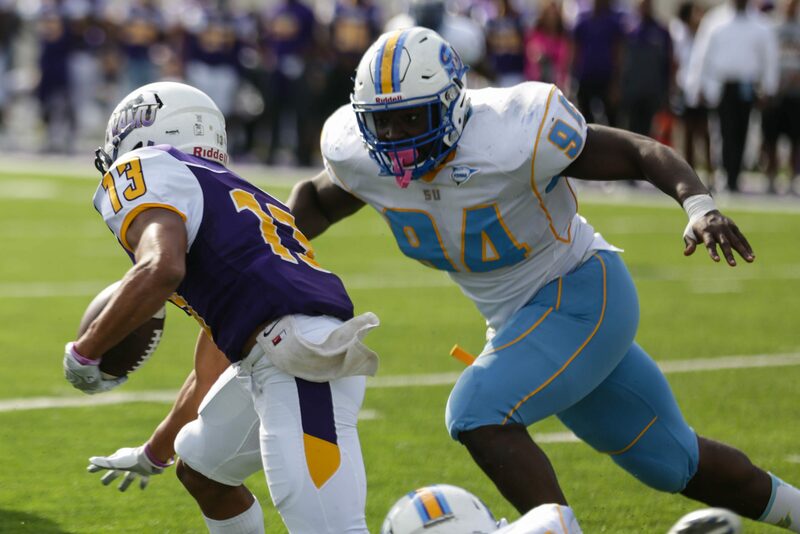 “Dayshawn is a very physical player who takes no plays off, and you can always depend on him to make a big play,” Pough raves of Taylor, who is considered one of the top linebackers in the MEAC. 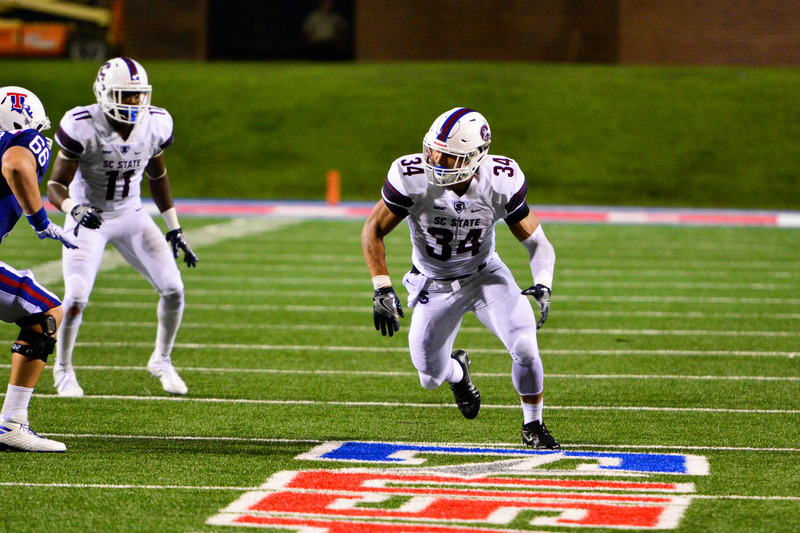 At 5-foot-11, 245 pounds, Preston is his team’s physical enforcer, and the numbers back that up. 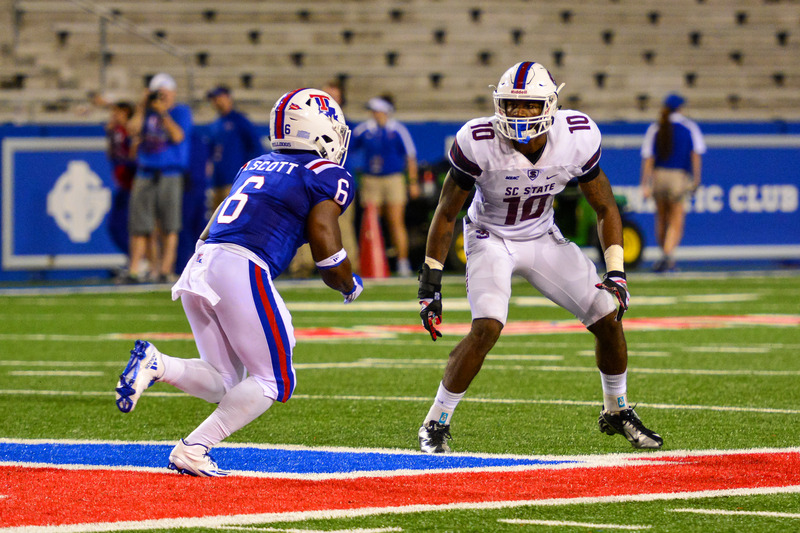 “Kentavious is a young man that has played a lot of snaps for us,” Odums said of the linebacker who led the team with 69 tackles last season. But Preston is more than just a speedy ball-stopper. “He’s already graduated No. 1 in his class in the College of Business,” Odums continued. “He’s an exceptional young man with a [3.4] GPA that brings great leadership to our football program. He’s outstanding in the community, is great for our football program and will be great for society.” Numbers don’t lie.